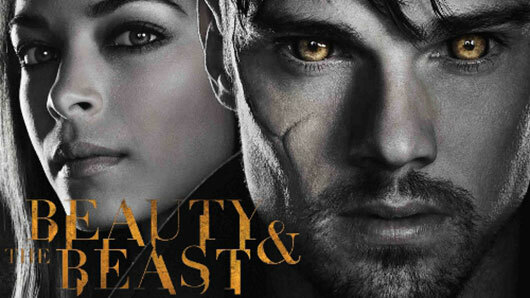 The CW had a panel in the Main Stage auditorium on Saturday at New York Comic-Con 2013 for their series Beauty and the Beast, the network’s reimagining of the 1987 television series of the same name that starred Linda Hamilton and Ron Perlman. On the panel were stars Kristin Kreuk (Smallville) and Jay Ryan (Terra Nova), along with executive producers Sherri Cooper and Jennifer Levin. The series, which premiered on October 11, 2012, is now in its second season, and attendees at the panel were treated to an advanced screening of the Season 2, Episode 2 “”Kidnapped,” which airs tonight, October 14 at 9/8c. See below for photos from the panel, as well as thoughts on the episode shown. So while more and more adaptations of Beauty And The Beast begin to pop up, there is one currently in the works, that is going about it in a different way. Deadline reports that The CW has tapped Smallville star Kristin Kreuk to join the cast of their take on the story, which itself will be loosely based on the cult 1980’s CBS series, formerly starring Linda Hamilton. After a two-week hiatus due to Winter Olympics coverage, NBC’s Chuck returned tonight for the second half of season three, which shows no signs of slowing down. 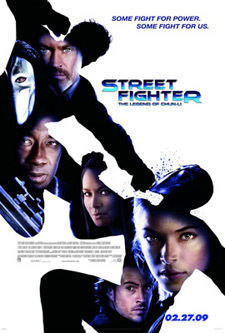 While the preview (embedded below) shows Chuck (Zachary Levi) possibly getting busy with fellow Nerd Hearder Hannah (Kristin Kreuk), Casey (Adam Baldwin) losing a tooth, a tiger, and tons of kung fu action, stars Zachary Levi and Josh Gomez were gracious enough to sit down for a press conference call to discuss even more about what to expect in the episodes ahead. Levi will pull double duty as both actor and director for “Chuck vs the Beard” airing March 8, which sees Chuck being taken off active duty after having problems trying to use the Intersect. The episode is said to have the entire cast involved and could have major repercussion on future story lines.